The Colour Conference is much more than an annual event that gathers thousands of women of all age, status and background. It is a story that now spans two decades and is several generations deep in its desire to champion the value, worth and contribution of women. It is hosted in several major cities around the world, with the heroes in the story being the individual girls who have risen in belief, potential and stature to bring influence, change and justice to their diverse and everyday worlds. At the core of the conference is the story of divine grace and the wonder of a gracious God who desires only the best for His daughters. It is also a “leadership and humanitarian” conference, seeking (again) to inspire women to be the change they desire in the world. The Colour Sisterhood (and foundation) is continually encouraging pathways to raise awareness and bring solution to the many pressing issues of this current global climate. 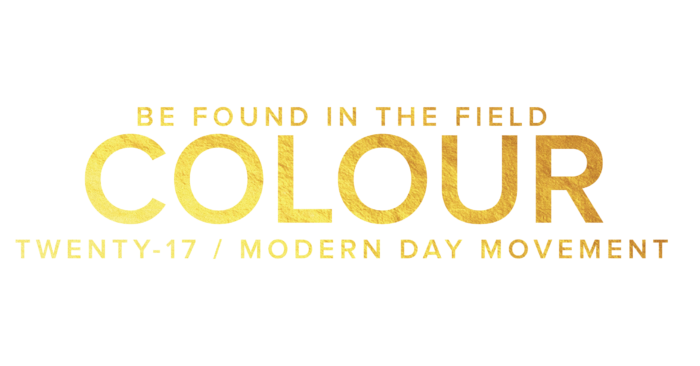 Colour is a premium faith-inspired event hosted by Bobbie Houston and Hillsong Church. The intent is to always honor the King of Heaven, and refresh those attending. Creativity, worship and the presentation of God’s timeless and proven Word (the bible) are foundational, along with an unpretentious and fabulous environment that welcomes everyone. The Invitation belongs to every woman. Gorgeous Sydney, Beautiful Cape Town, Charming London, Historic Kiev, and the lush USA (NYC, Phoenix & LA). Join thousands of women of all ages, nations and backgrounds gathered and united under one roof. Immerse yourself in personal “time out.” Time for connection, creativity, wonder and worship. An environment to inspire the soul and empower the spirit. The Colour Sisterhood is made up of thousands of women and girls. All would agree that they’re on a journey of discovery when it comes to all that life entails, yet, in the midst of that journey, they’re doing their best to be found, not only in Christ, but in the soil of their calling, planting and convictions. We took a moment to ask a few girls about themselves and the things that are important to them. The twenty-seventeen language of being “found in the field” is multi-faceted. All these women want to be found alongside a God who has a passion for the harvest fields of humanity, but they’re also everyday women with families, jobs and spheres of influence to tap into. Enjoy a tiny snapshot into the world of some of your sisters, and find inspiration in their gems of wisdom and perspective.